The original medicine was herbal medicine. Dating farther back than any form of record keeping, people and even some animals were discovering which plants helped heal a wound faster, which brought down a fever, which made someone more active and which helped the restless sleeper. My brother in law runs Toledo roadside assistance services and he swears by herbal teas and natural practices to help him rest and recuperate during his off hours. 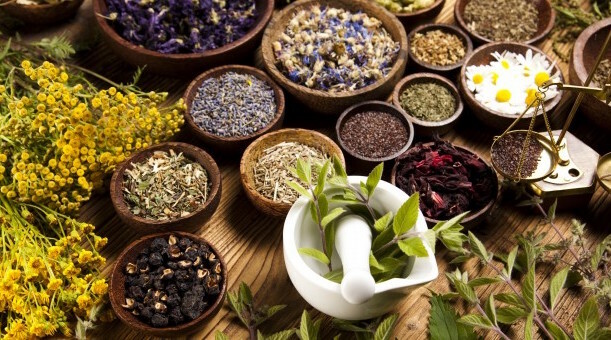 Herbal applications are the very foundation of modern medicine. Scientists have taken from nature and modified, adjusted and redesigned an original structure similar to how graphic design firms would make changes to a website, to make many chemical copycats. In hundreds of cases the copycat is far more emphatic due to strength and the rearrangement of, or the addition of molecules to the plant’s bio-makeup. It’s a wonderful world where we have effectively taken our clues from Mother Nature, but. . .